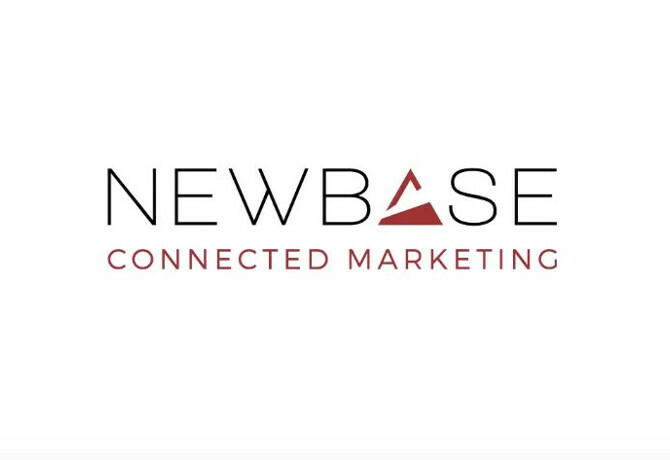 International media sales company Publicitas is rebranding as NewBase to emphasise its independence, following a management buy-out last year. The agency had been owned by Germany investment firm Aurelius since 2014, but group chief executive Jörg Nürnberg and chief finance officer Carsten Brinkmeier led a buyout which was completed in December. Financial details of the deal were not disclosed. According to a release, NewBase aims to position itself as a “digital innovator” with foundations in “strategic media marketing”. It said it will combine international and local market media intelligence and objective advertising strategy, as well as offering “full stack” support through its programmatic trading desk. As part of the change, its Adnative specialist division will rebrand as AdBase. “This rebrand marks a significant step in the company’s evolution. We are redefining who we are – an independent company driving change and shaping the future of the media marketing industry,” said Nürnberg. “Our brand ethos has always been built on trust, credibility and industry knowledge – that’s what’s kept our business growing successfully for the past 127 years. 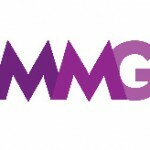 We pride ourselves on our relationships with the worlds’ leading media and our ability to help brands and agencies to connect with the individual on the other side of the media, whether it be a screen, a newspaper, magazine or TV.